Story of the Story: This follows the directors in their journey of finding the story, the heart of the film, and developing the main character, Joy. Director Pete Docter mentions that the premise of the story was inspired by his relationship with his daughter as she grew up and started feeling more complex emotions. That was when Docter decided that the film was going to be about growing up and realizing that all emotions must be felt in order to grow–including sadness. The creators also describe the struggles of screenwriting, of being right about the theme but having the wrong execution. Indeed, the story went through several re-writes, including an all-nighter between Amy Poehler (the voice of Joy) and the co-directors. Mapping the Mind: From the ocean in Finding Nemo to outer space in Wall-E, creating the world or “set” of the film is just as important as creating the characters. 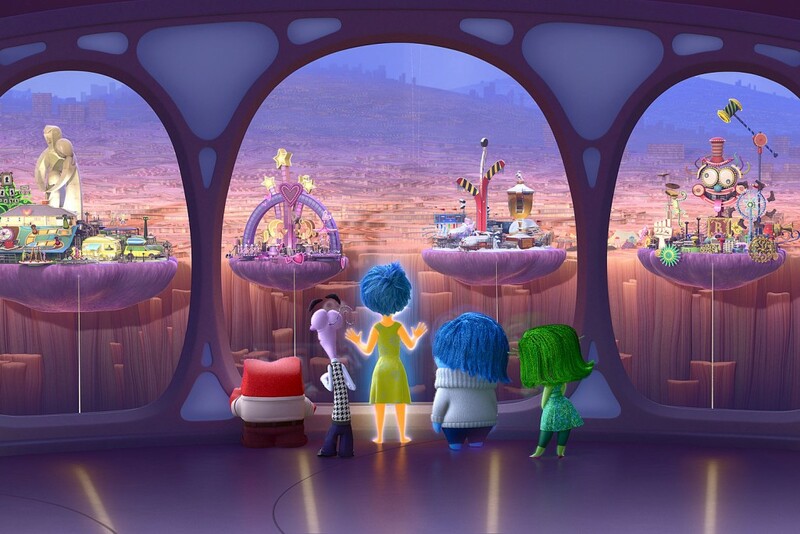 With Inside Out, the set is the mind. The abstract concept of the mind versus the brain presented a new challenge for filmmakers. Docter wanted to emphasize that this was not the brain. They didn’t want to be biologically correct, although there are some anatomical references like the railings resembling the shape of DNA and cell-shapes in the walls as little cubbies in the control center. 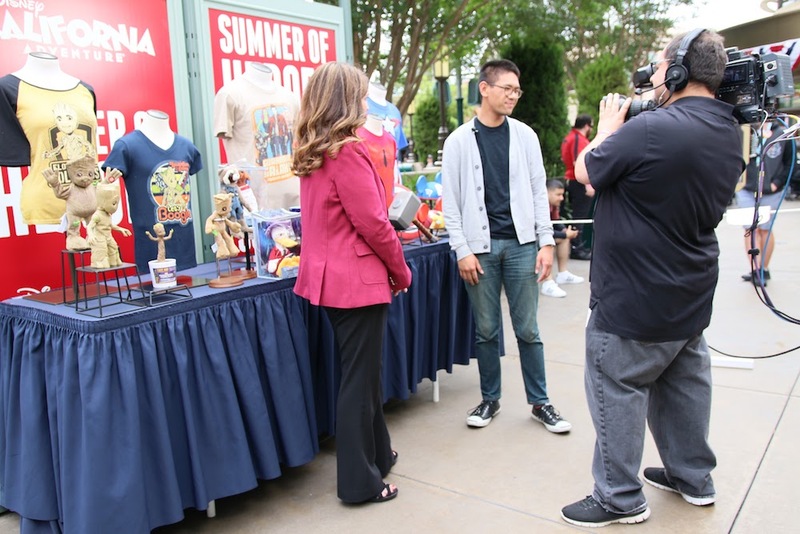 The creators even interviewed a professor of psychology to explain the science of memories, a critical aspect of the story. 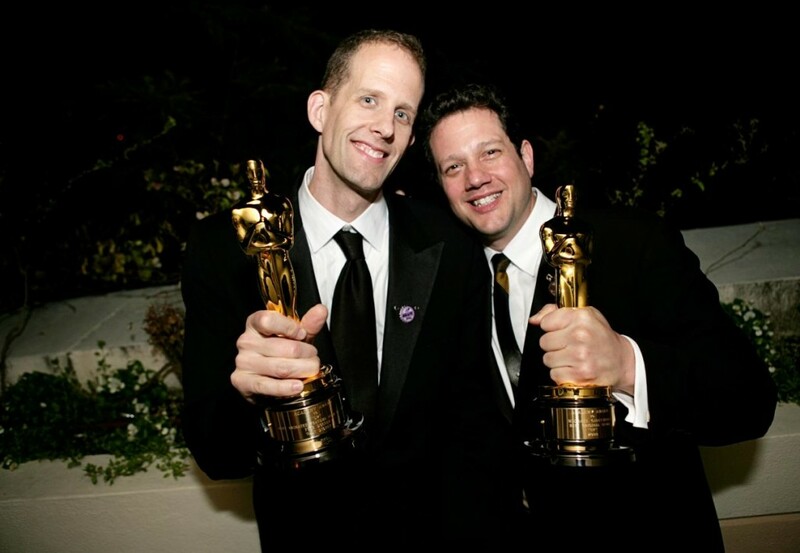 Our Dads, the Filmmakers: This follows the daughters of Docter and composer Michael Giacchino and their friendship, built on the relationship between their dads. It shows the early stages of Giacchino composing the theme song for Inside Out to actually recording the score with a full orchestra at Warner Brothers Studios. Into the Unknown – The Sound of Inside Out: In this feature, viewers learn the importance of sounds in making the story as believable as possible. 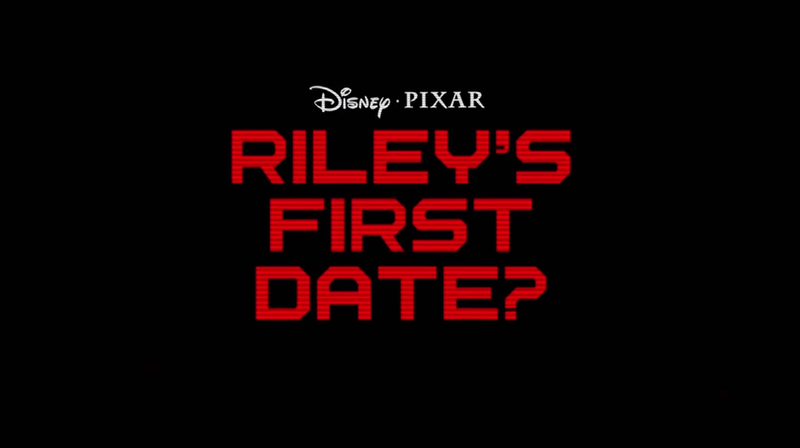 The sound effects team was tasked with distinguishing sounds from the outside world to the world inside Riley’s mind as well as when memories are played back. To create the sound of a core memory being made, they incorporated a Japanese prayer bell. Docter wanted the sound to be distinct enough so that viewers will know that the core memory was special and recognizable enough so that viewers will notice when another core memory is made later in the film. The Misunderstood Art of Animation Editing: This feature addresses the misconception that animation editors just put clips together. In fact, editing can transform a scene by speeding or slowing the animation. Additionally, editors often pinpoint when storylines that seem great while they are pitched fall flat in the actual animation. Mixed Emotions: This follows the process of designing and developing the characters into the full-fledged emotions we know today. The animators had more creative liberties with the characters set in the mind. For instance, they pushed the anatomical limitations with Joy in that her exuberant motions were always exaggerated. Paths to Pixar: Women of Inside Out: This inspirational feature interviews prominent female filmmakers and actors associated with the making of Inside Out. It showcases that the path to success is not always the same for everyone. 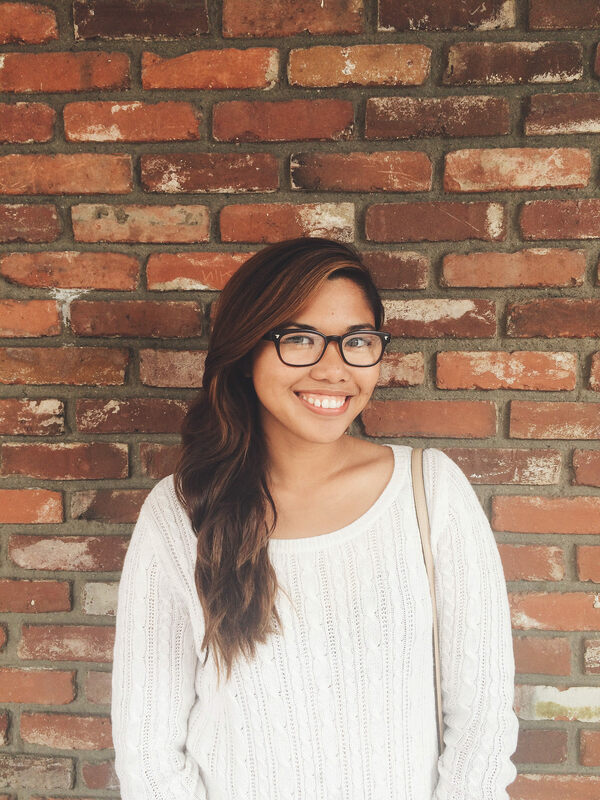 Mind Candy: These are cute, fully-developed situational clips of the emotions and their lovable personality quirks. The Inside Out Blu-ray release also includes a DVD and Digital HD copy, deleted scenes in earlier stages, trailers, and the Pixar short “Lava” that was shown with the film during its theatrical release. 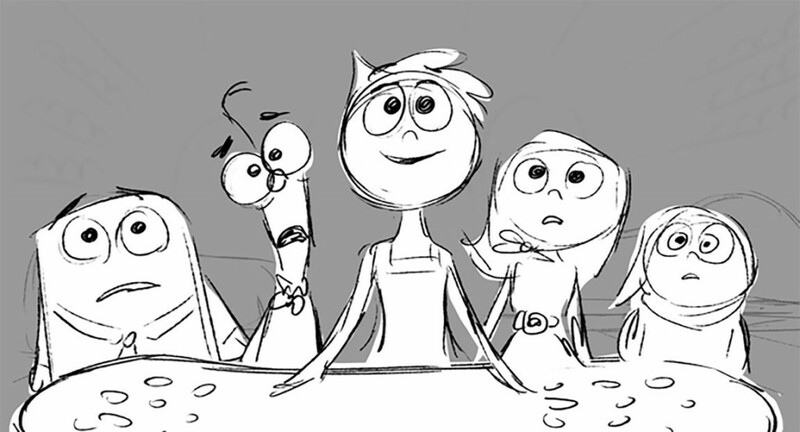 In recent news, Inside Out was just submitted to be considered as a nominee for this year’s Best Animated Feature. Learn more about how this potential Academy Award-winning was made by bringing home this Blu-ray today.